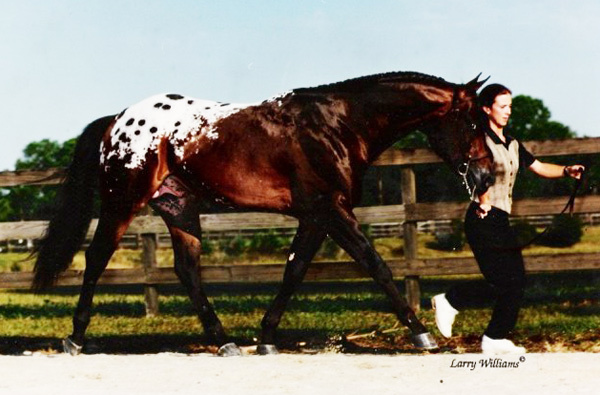 Zippos Sensation foaled in 1994. He is an own son of Zippo Jack Bar. Zippos Sensation has produced many World and National Champions. All of his get have been shown successfully. Sammy offers his wonderful disposition and excellant conformation. 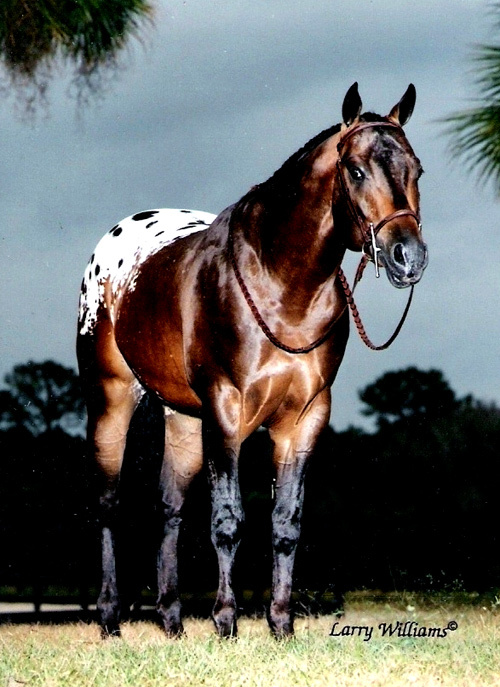 His get have points that range in halter, hunter at hand, over fences, western pleasure, trail and all equitation. Sammy is a true versility horse. He has the potential to enhance any breeding program.